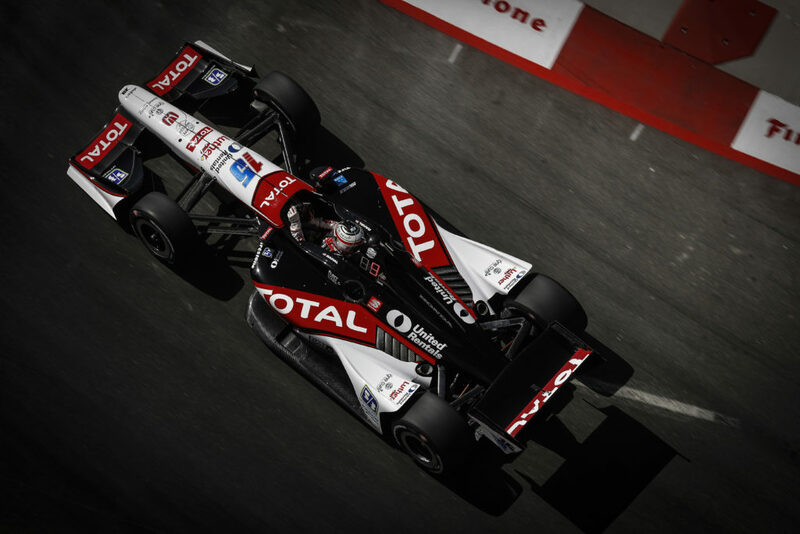 FAST FACTS: After starting the past two races from eighth place, Rahal started today’s race from 17th place. He moved to sixth on the opening lap after avoiding a multi-car accident. He passed Filippi for fifth place on Lap 10. As others made their first pit stops he moved into the lead for laps 22-23 and gained valuable track position before he pitted at the end of Lap 23. He returned to the track in fifth place and moved into second a few laps later when three out-of-pit-sequence cars made their stops. Leader Will Power pitted and Rahal returned to the lead on Laps 40-43 after being able to stretch his stint due to maintaining good fuel mileage compared to others. 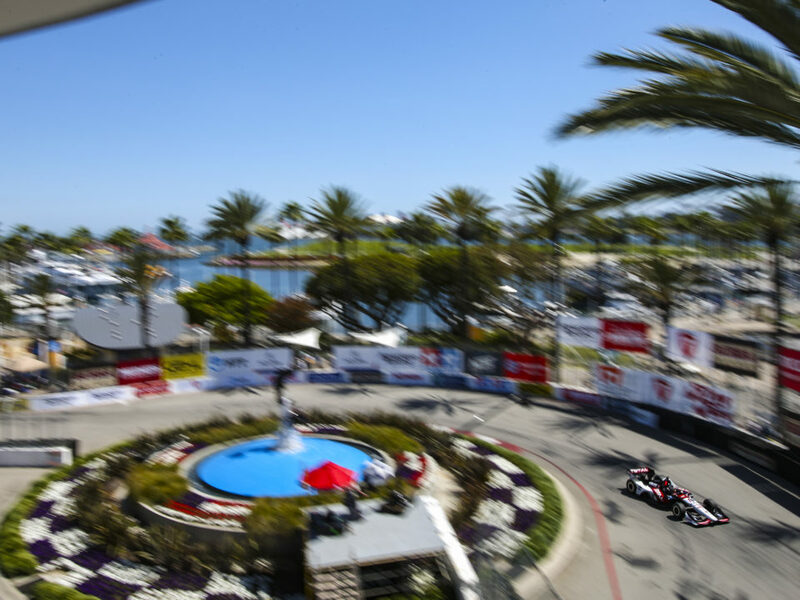 The team opted to stay on track one lap longer before his second stop than previously determined but at the pit exit Rahal closed on the car of Scott Dixon, who was returning to the track with cold tires and a heavy fuel load and slightly held up Rahal, who had a light fuel load and hot tires. 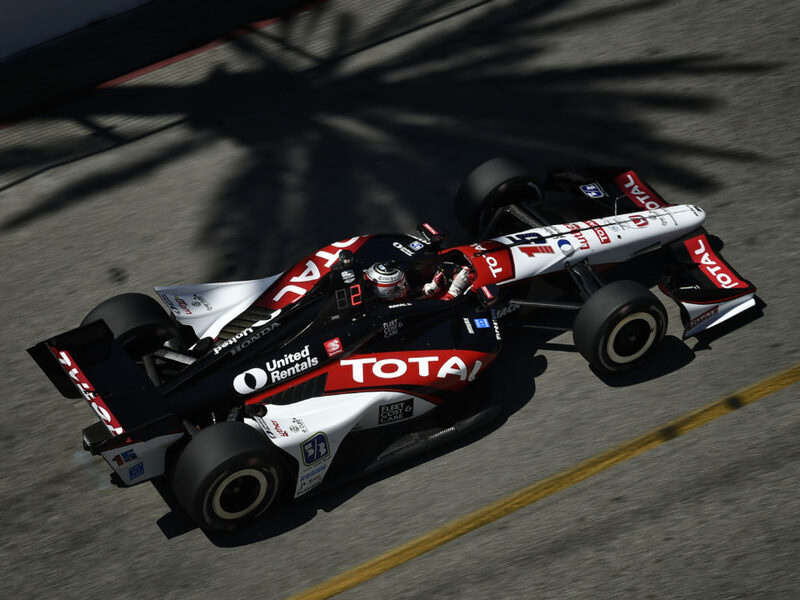 Rahal pitted the next time by, at the end of Lap 43, and returned to the race in fifth place but again reclaimed second place a few laps later. 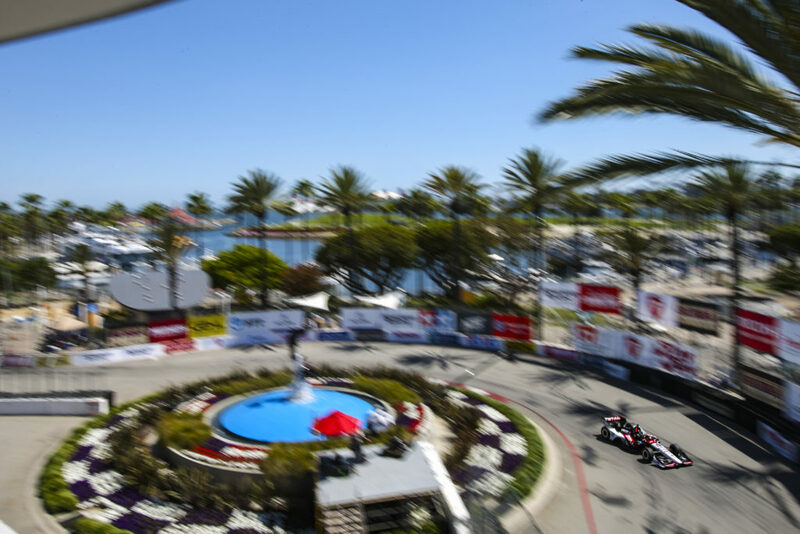 While navigating lapped traffic earlier, most notably the 23rd place car of Josef Newgarden, who ran between he and Power, the gap to Power grew at times but he finally passed him after he returned to the track from his third and final stop. On Lap 63 of 82 he was -4.4 seconds behind Power but closed to -1.4 by Lap 70. He ultimately took the checkered flag 1.5 seconds behind the reigning series champion… It will be his second Indy car race on the IMS road course… In the two previous ICS races, Graham started eighth in NOLA and Barber. 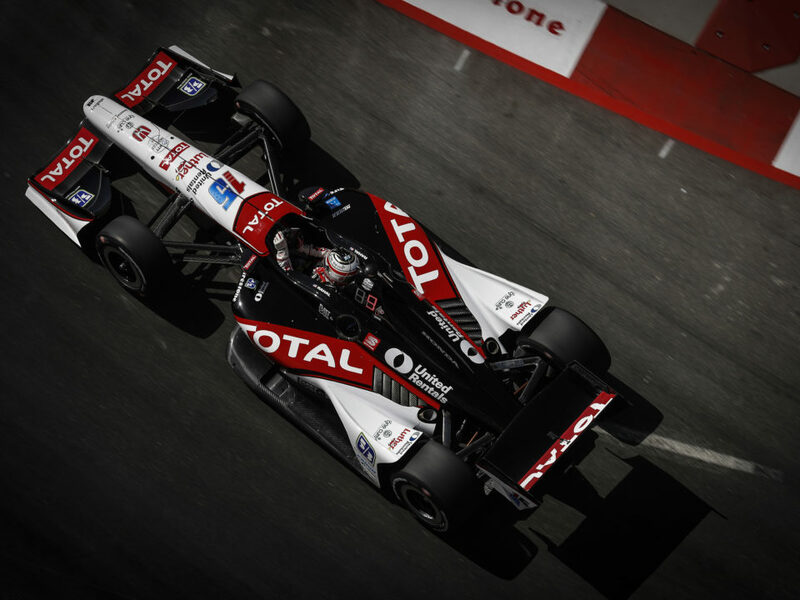 In the inaugural race on the road course, he started 12th, ran as high as sixth and was 11th when he was hit by Montoya on a restart on Lap 51/82 and ultimately finished 21st… Rahal is hot off one of the best runs of his career at the previous race at Barber Motorsports Park. He returned to the track in sixth place from his final pit stop with 19 laps to go and was 21-seconds behind race leader Josef Newgarden. 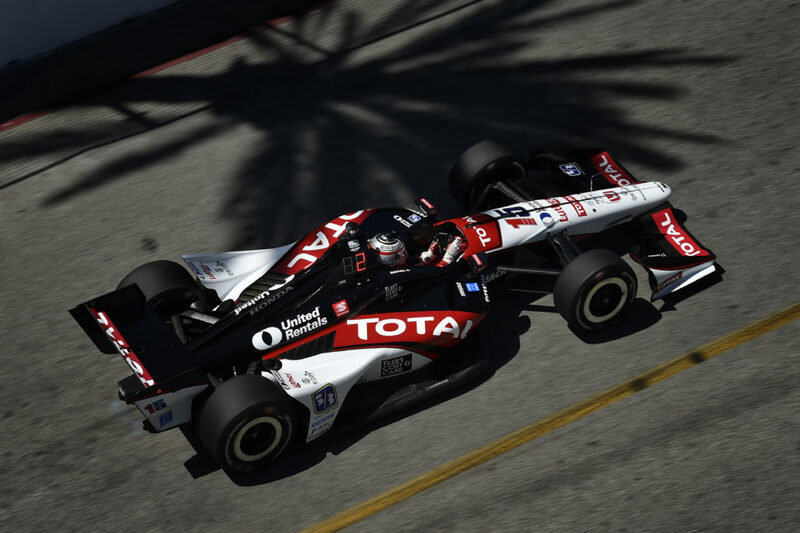 By the time he passed reigning series champion Will Power and then Ryan Hunter-Reay for fourth, he was still 18.9 seconds behind Newgarden but in the final 11 laps he turned lap times that were one-to-two-seconds faster than the race leader and passed Castroneves. On the final lap he passed second-place Scott Dixon and closed the gap to eventual winner Newgarden to 2.2-seconds… His best qualifying position of the season so far is eighth and best finish is second – both at Barber… He is tied for fourth in series point standings with Scott Dixon with a total of 144 and is only 27 points out of first place (Juan Pablo Montoya, 177). RLL AT INDY ROAD COURSE…. 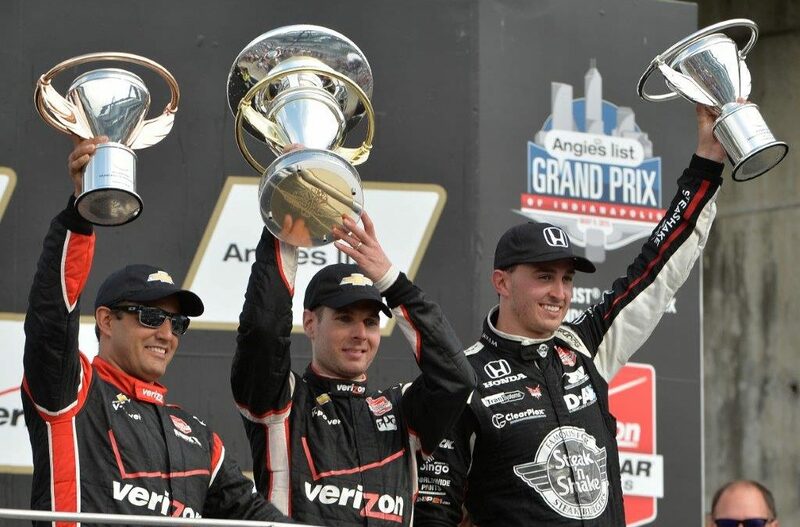 The Angie’s List Grand Prix of Indianapolis marked the second Verizon IndyCar Series race on the 2.439-mile road course. This is the best finish for the team here and the second race in a row to finish second. NEXT UP: Practice will begin for the 99th Indy 500 on Monday.